The opening of Sonny Astani’s $60 million Valencia has been pushed back from June to the end of the year. 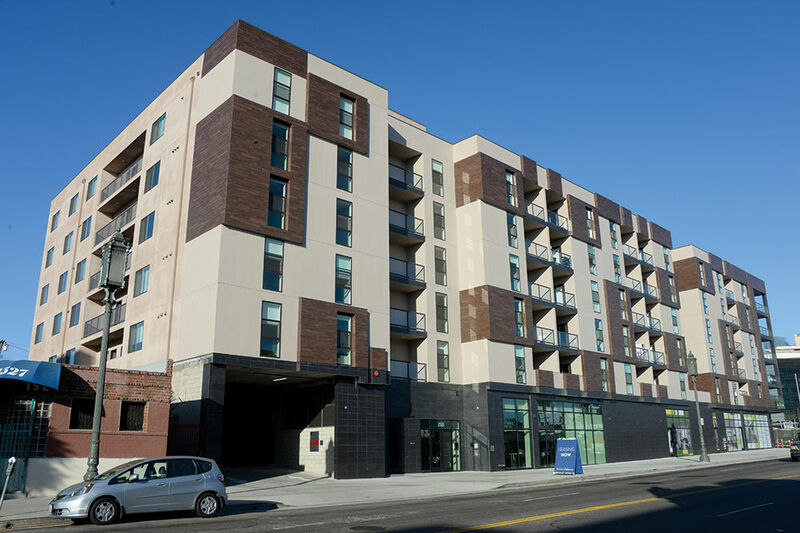 A spokesperson for Astani said a temporary certificate of occupancy is expected by November, although applications to rent the 218 City West apartments are now being accepted. The six-story project at 1515 Wilshire Blvd. will offer studio to two-bedroom residences that start at 626 square feet. Killefer Flammang Architects is handling the designs for the project with nine-foot ceilings. Amenities include in-unit laundry facilities. The project will also offer barbeque areas, a pool, spa, fitness center and billiards room. There is underground parking and 244 bicycle spaces.